The innovative hybrid grip combining rubber and cord for all-weather performance is now available with align technology for consistent hand placement every time. Vise is required to install grips. 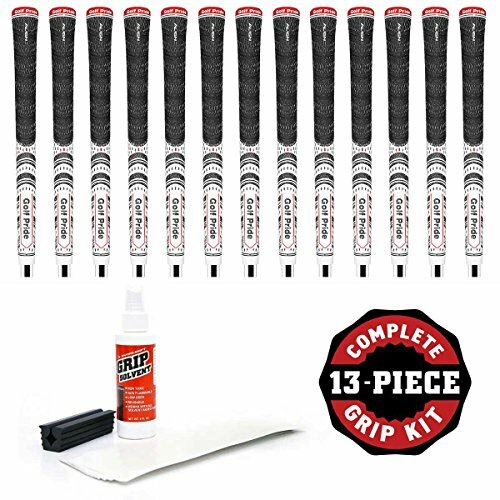 The grip kit includes the following: - 13 grips - 13 strips of 2 inch double-sided grip tape - 4 oz bottle of grip solvent - rubber vise clamp.